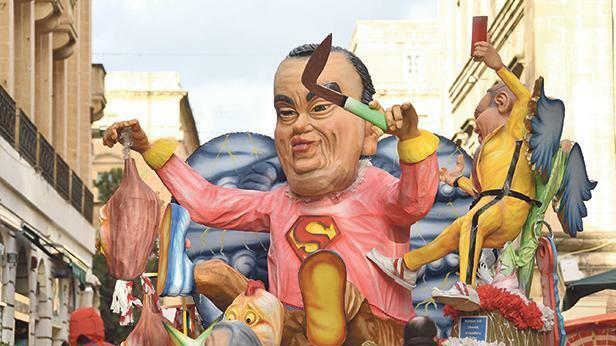 Carnival's Grand Finale in Floriana, which was planned for Tuesday evening has been postponed, Festivals Malta said. It said that dance and float competitions will take place on Tuesday at 3.30pm in St George’s Square, Valletta. The organisation said arrangements were currently being made for the Grand Finale to take place on Sunday in St Anne’s Street, Floriana. Rough weather ruined most of the carnival celebrations over the weekend, prompting the organisers to controversially break with tradition and extend it to the weekend after Lent.